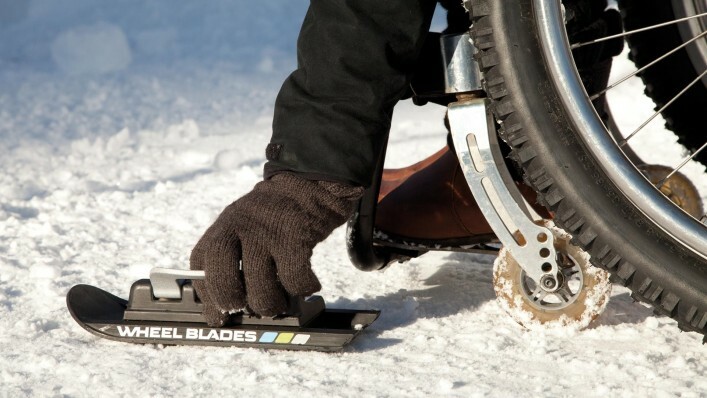 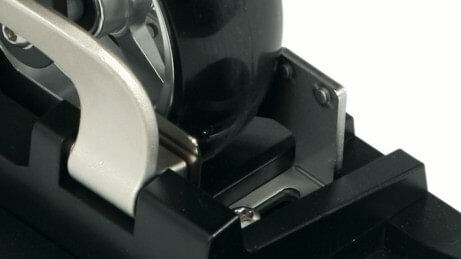 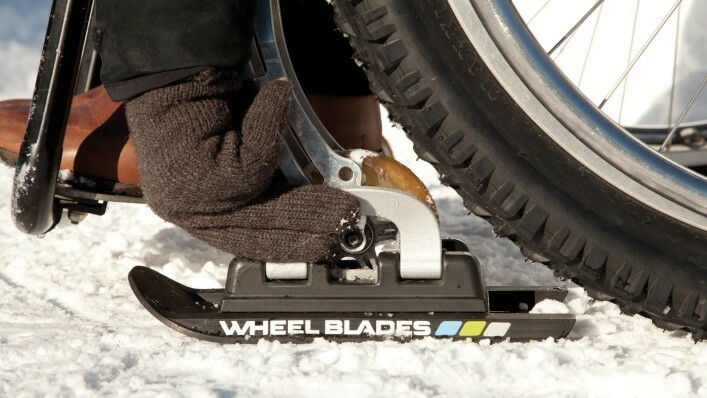 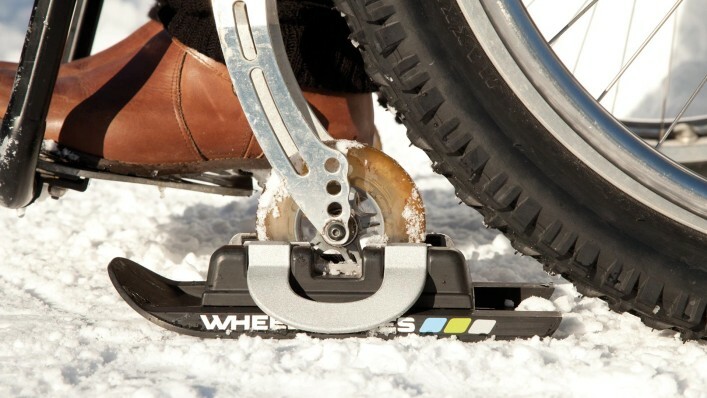 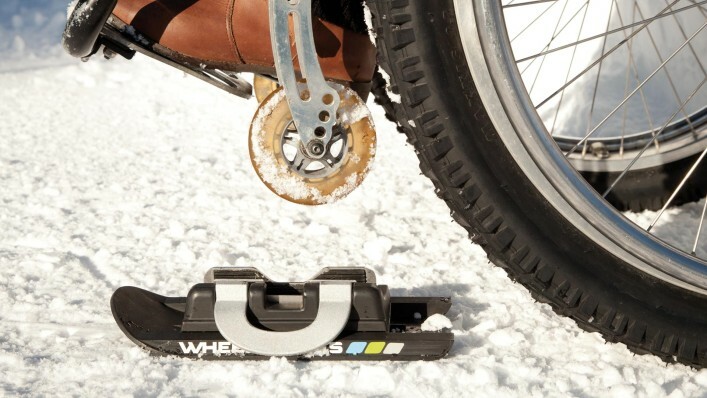 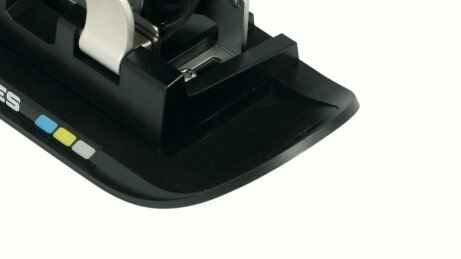 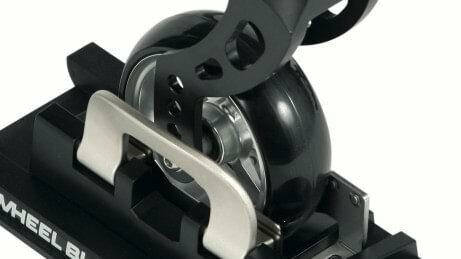 The Wheelblades are fully compatible with all Ottobock models. 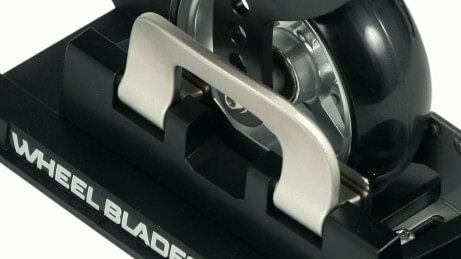 These runners also fit numerous products from other manufacturers. 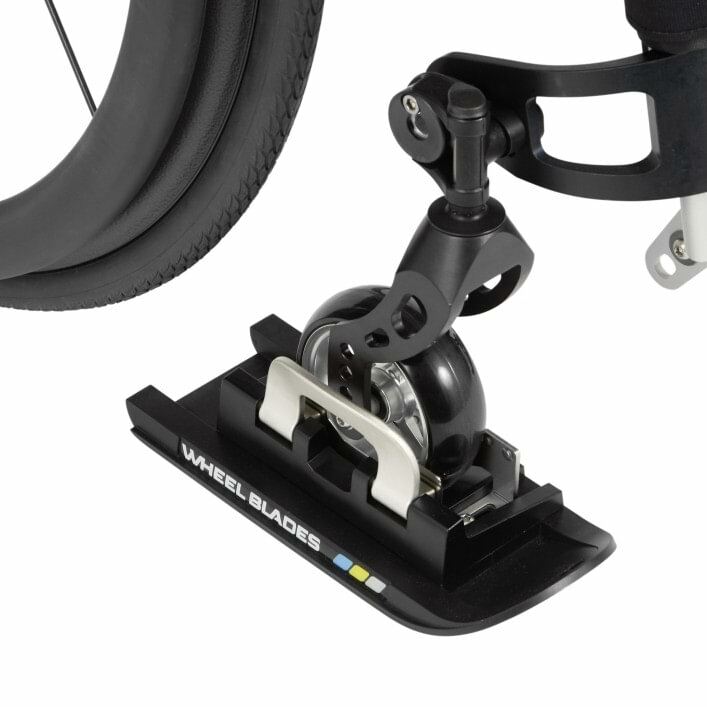 We recommend asking about your individual wheelchair.